Body Shop Equipment Specialists "Since 2002"
Making Expensive Equipment Affordable "Since 2002"
Fully Equipped for Superior Performance and Capabilities. The 6080-CG Nitrocell Welding System combines Polyvance''s most advanced plastic welding equipment with a state-of-the-art membrane nitrogen generator. 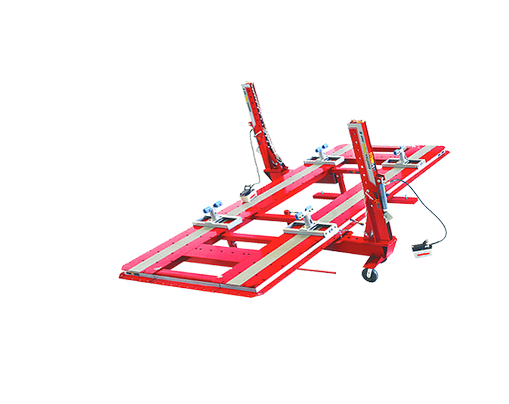 The system includes everything needed to become immediately productive making strong and fast plastic repairs on virtually any type of plastic. Using nitrogen gas to weld plastic creates superior strength bonds by eliminating oxidation while the plastic is heated. The Nitrocell welding system simplifies nitrogen plastic welding by using a continuous flow of nitrogen gas. 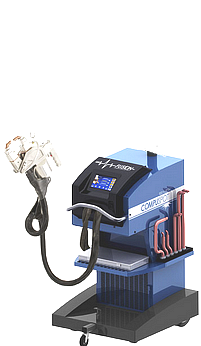 Eliminating the compressed air source allows the welder to run on nitrogen 100% of the time and eliminates the need to switch back and forth from air to nitrogen. Using only nitrogen also helps the heating element last longer by reducing oxidization. Plus, the Nitrocell generator system allows the strongest welds to be made without the worry of ever running out of nitrogen. 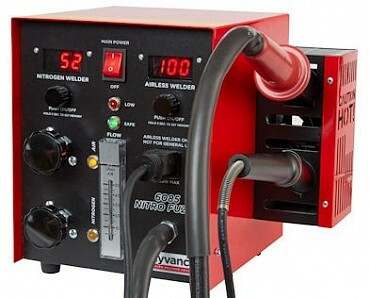 The Polyvance 6080-CG Welding System is a technologically advanced plastic welder capable of welding virtually any type of plastic. The flow gauge, precision regulator, and digitally encoded temperature controls allow for precise and consistent welds. A pressure sensor shuts off the power to the heating element if the nitrogen pressure drops below a safe level, reducing the likelihood of accidentally overheating the element. 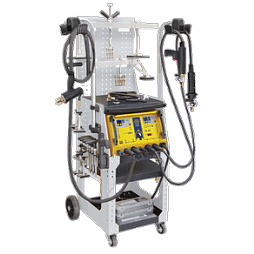 The 6080-CG Nitrocell Plastic Welding System also includes an integrated airless welder for smoothing welds and repairing thermoset polyurethane. 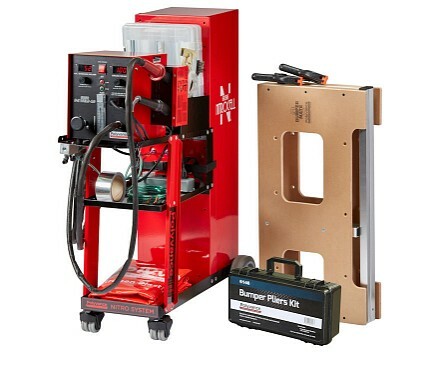 With the Nitro Fuzer, it's never been easier to make high-quality plastic welds. 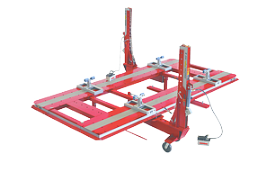 The system is shipped completely assembled and requires only a few minutes to set up before use. It is packaged with three Welding Rod Organizer Cases filled with a large selection of welding rods, a hand seamer, aluminum tape, one 6122 Heavy Duty Round Burr, and one 6125 Tapered Burr. 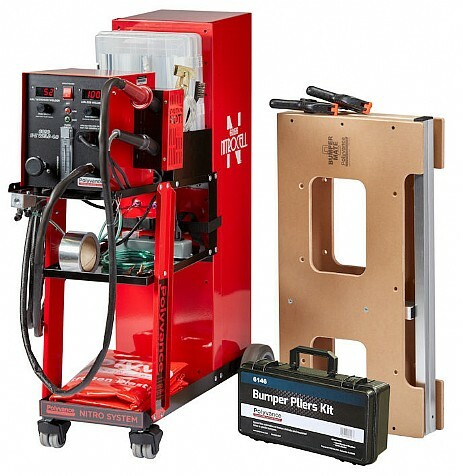 The system also includes the Bumper Mate 2 Workstation, the Bumper Pliers Kit, a nitrogen welding system cover, and a nitrogen tire filling adapter kit. Your own Nitrogen Generator will be appreciated by your customers in providing Good Will and Safety in taking care of their tire pressures with long lasting Nitrogen. Dual digital encoders for precisely and repeatably controlling the nitrogen temperature. Analog flow gauge for repeatable performance every time. Element protection circuitry to help prevent burning out heating elements. 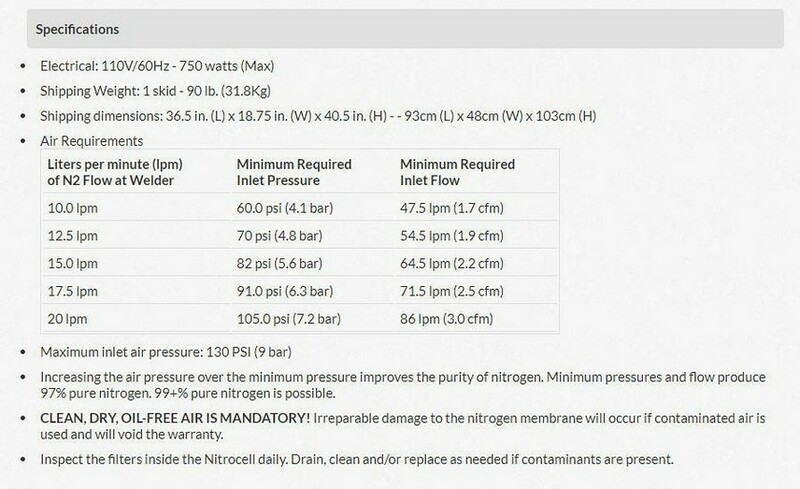 Precision flow regulators on both the air and nitrogen sides. Compact, easy-to-handle welding torch gets into tight spots with no user fatigue. Melt-proof silicone & fiberglass braided hot air welder hose. Integrated airless welder control to allow for repair of thermoset PUR. Heavy-duty, made-in-USA welding cart with built-in holders for heating elements and tools. Air manifold with auxiliary outlet for attachment of air tools. Make stronger repairs than with any other method. Profit from repairing plastic rather than replacing it. Make more profit by welding rather than using two-part adhesives. Repair tabs, mounting holes, and slots that are impossible to repair with two-part adhesives. Strength: Make repairs that are stronger than any two-part epoxy or hot air weld. Plastics are melted together with no oxidation to form the strongest possible plastic weld. Speed: Complete repairs in a fraction of the time of two-part epoxies. Typical welding speeds are 4 inches (10 cm) to 6 inches (15 cm) per minute. No waiting for cure time. Cool with water, then sand, prime, and paint. Versatility: Do repairs that are not possible with two-part epoxies: Mounting tabs (thick or thin), grille bars, high-stress areas, flexible tabs, and fender liners. Plus, it's not just for automobile plastics. It can be used on ATVs, boats, motorcycles, appliances, toys, etc. Cost Savings: An average 6 inch (15 cm) repair costs less than $2.00. You pay that much just for the mixing tips when using two-part adhesives. The same adhesive repair can cost over $30.00! Ease: Repairs are simple to do. 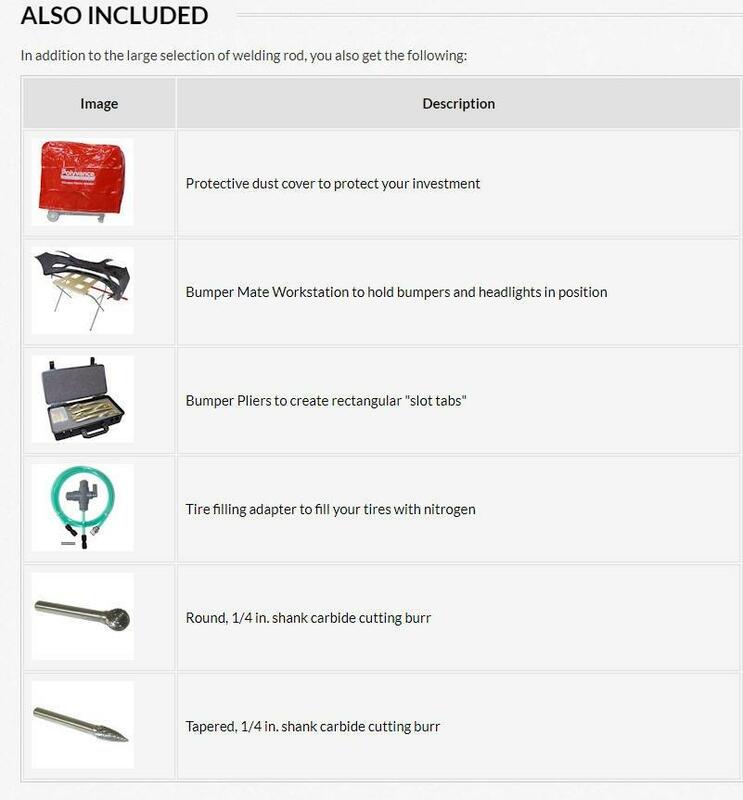 Your techs already have the skill set; with the 6085 Nitrogen Welding System, they have the tools. Estimating Options: Gives you more ?exibility in the estimating process. Save totalled vehicles. Get an edge on the competition. 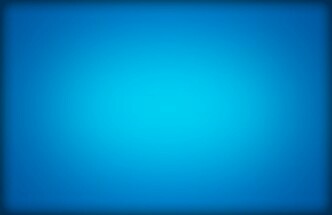 A bargaining tool with insurance adjusters. Keep Profits in Your Shop: No need to replace bumpers, headlights, and other plastic parts. Keep labor dollars in house! 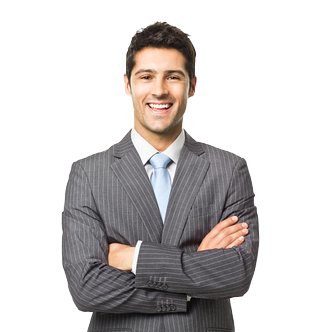 Insurance Relations: Show you are on the side of cost savings while increasing your profits at the same time. By making a QUALITY repair you become an ally of insurance adjusters, decrease cycle times, and help steer additional work to your shop. Create Loyal Customers: 25% of a shop's business is customer-pay. Save customers money on small hits and they will return to your shop with the big hits. Blend in the Panel: Repair the damage to the bumper and blend the color in the panel. Avoid the risks and costs involved in blending into the undamaged fenders. 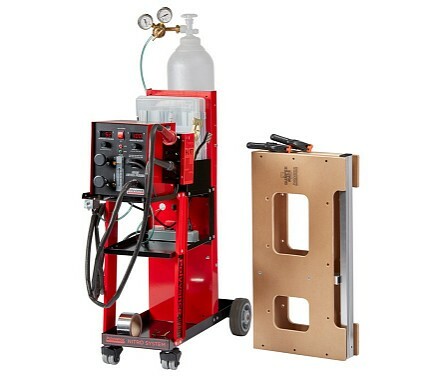 Revolutionize the Repair Process: Just as polyester filler replaced lead, and the wire-fed welder replaced brazing, the nitrogen system will replace all other types of plastic repair. Avoid Fit Issues: Why put on an aftermarket cover when you can easily repair the OEM part? Plastic Use Will Continue to Grow: The amount of plastic parts on cars will continue to grow. This means ever increasing repair opportunities in the future. Factory Support: Plastic is what we do at Polyvance. Since 1981, we have been the leader in product development and problem solving in the plastic repair industry. We have the proven products you need from start to finish. Plastic repair doesn't have to be difficult! You will be fully trained by a Polyvance specialist right there in your shop, it's part of the deal and our commitment to our customers success. The calculated amperage draw is 3.7 amps when everything is running full blast. The measured amperage draw is 2.9 amps when everything is running full blast.